Maulik Panchal shared a screen shot on Twitter of the Google Posts feature, which enables businesses, organizations and personalities to share information in more real time within the knowledge panel in Google search, now being within Google My Business. 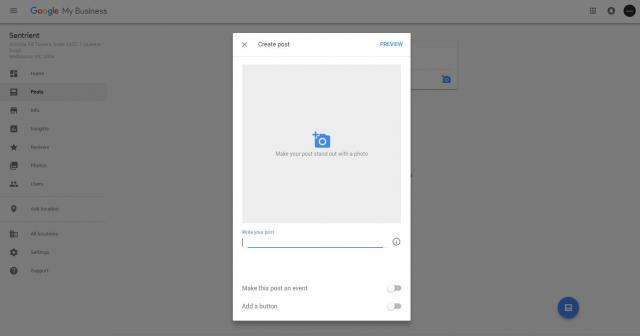 It looks like you can manage your posts directly in Google My Business when you dive into a specific location that you manage. Of course, your business/organization etc must qualify to do Google Posts. If not, you won't see the feature. Google is rolling these out to more categories over time, so keep checking your Google My Business account for more details.